To ignite and empower... through education. The aim of The International School of Thrissur is to provide children a safe and supportive environment that help them reach their full potential. We are committed to educate our children to become independent, intercultural, active and responsible citizens, who can utilize their skills and knowledge to contribute positively to the society. The world is changing exceedingly fast and getting to be increasingly complex. At the International School of Trissur, our priority therefore is to inculcate confidence in our students to face that quickly changing new and complex world. We do so through equipping every one of our students to meet the yet unforeseeable challenges of the 21st century that they willface. Surviving and thriving in a competitive world requires a high degree of emotional, mental and physical toughness. By helping every child entrusted with us to reach deep down within himself or herself and find the true him or her, we help them find a better version of theirselves. In the process we prepare them to accomplish their personal goals and ambitions, and more. The vision we give our students is to grow into knowledgeable, ethical, responsible and engaged members of society, and help them reach for the moon and the stars. The first step in reaching that vision is discipline, which is a trait we infuse into our daily activities inside and outside the classrooms. We value the rich cultural diversity and the differing abilities that every one of our students bring. Our highly qualified staff is driven by our vision to ignite and empower the children through holistic education – that goes well beyond mere information, knowledge – and peer learning through the cultural diversity and differing abilities that every student brings. We believe that parents, grandparents, siblings, uncles, aunts, cousins - indeed the larger family - all play a crucial role in that holistic education. Our home-school partnerships encourage, involve and weave that larger family of the child in school life. As Chairperson of this school, I look forward to your kind association and a healthy rapport that will assist us in the fullest development of every child. Former UN and Indian Civil Servant. 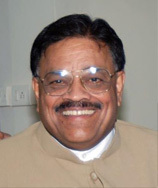 A former UN and Indian Civil Servant from the 1977 batch of the IPS and the 1978 batch of the IAS, M. P. Joseph was District Collector Ernakulam, Mayor of Cochin Corporation and Labour Commissioner Kerala (for the longest period ever), Cashew Special Officer, Kerala, General Manager District Industries Centre, Kollam, Managing Director Overseas Development and Employment Promotion Consultants etc. Later he joined the UN and worked extensively on children’s education and on ending child labour in India and abroad. He has worked closely with Nobel Peace Laureate Kailash Sathyarthi and others in these initiatives. On return from the UN after 20 years in the ILO, Joseph took over as Advisor to Government (Labour Reforms, Industrial Relations), in the Rank of Additional Chief Secretary, Kerala and Executive Vice Chairman of Bhavanam Foundation Kerala a public sector non-profit Company fully owned by the Government of Kerala. He is the author of ‘My Driver Tulong and Other Tall Tales from a Post Pol Pot Contemporary Cambodia’ a fictional travelogue set in Cambodia based loosely upon his time there. A TV anchor who has presented many programmes for the young, he is an orator in English, Malayalam and Hindi and also speaks Tamil, Telugu, a smattering of French and Khmer. Thank you for your interest in TIST and for supporting our initiative to provide a meaningful school system to the present generation. I am proud to be a part of a school system and a community that has a rich ethos of educational excellence, and is committed to give its best to establish, maintain, and enhance our understanding of cultural diversity, teaching excellence, and strong academic performance. At TIST, we take our mission statement – Learn Apply Lead – very seriously. As educators, one of our biggest challenges is to prepare our students to live, work and succeed in an ever-changing world. This means they must develop skills that allow them to solve complex problems, collaborate with others, think critically, and build capabilities necessary to be a successful global citizen and, above all, a good human being. Our objective is to provide an engaging educational experience with holistic development for all of our students. We re-dedicate ourselves every day to creating a conducive learning environment and impart the best education to young minds. I am confident that TIST will produce competent students, prepared to succeed in all their endeavours. Please do not hesitate to contact me if I can be of assistance to you. A passionate educationist and a progressive leader who is known for her people management skills, team building and child-centric innovative ideas, with a focus on the quality of outcomes. 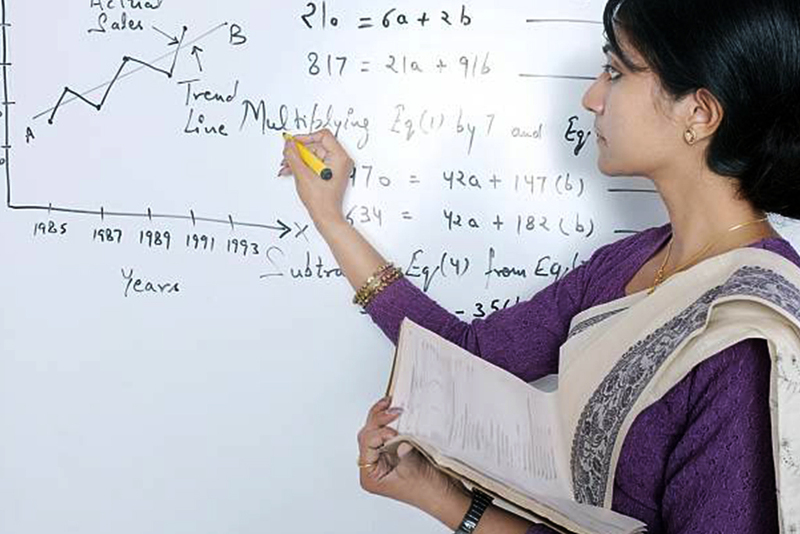 Her contribution in education has been appreciated through prestigious awards & recognitions. TIST is an international school with an Indian heart and soul. We recognise the imperative need of imparting a curriculum with a global dimension to today’s generation but, at the same time, we believe in celebrating our culture & heritage and instilling the Indian values into their hearts through our holistic education. We, as responsible educators, have taken it upon ourselves to create a stimulating environment so that our students can engage, collaborate and reflect as they grow to become independent thinking, creative and matured individuals. As a school, our mission is to nurture young minds in the best way possible to make them sensitive, responsible citizens of tomorrow. We are driven by our philosophy that stems from the belief that every child is unique and look at development from the point of view of the overall well-being of our students. Our team of passionate teachers play the role of facilitators ensuring that our students learn by doing and are more involved in their learning process. Moreover, our world-class integrated curriculum is complemented by state-of-the art facilities, maintaining the right balance between academics and extracurricular activities. We will continue to strive towards providing all this within a safe and secured campus. Wishing the best for my students! A management expert in strategic planning, establishment, project management and operations. He is currently consulting for various conglomerates/corporates. A National Award winning academician with 40 years plus of experience with 28 years as Principal, he is an advocate for broad-based education. With over 31 years teaching experience, she has worked at the helm of affairs for more than 20 years as Founder Principal of various schools. Paul is a seasoned educationist in the international school sector who brings to the table a practical insight into the setting up and functioning of international schools covering all departments. A Dubai-based businessman in the retail industry, one of the founding members of the school. With a relentless quest for excellence, he is a multifaceted man of remarkable qualities. Satish is a Professor at the Department of Mechanical Engineering, Indian Institute of Science, Bengaluru. He has published over 100 peer reviewed Journal articles and chapters in books. He is on the Governing Board of various academic institutions. He has authored a book “Liberation through education”. He is a passionate educationist with 25 years of experience and knowledge in school senior management. He had been a consultant for a local authority in England. He believes, if a student feels safe and is happy, they will be more likely to succeed and be more adaptable to change. 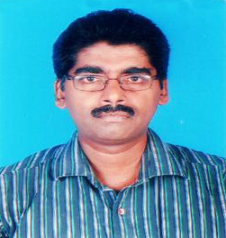 Dr. Somnath is a Chemistry Research Fellow at the Indian Institute of Science. Recipient of various recognitions such as Young Scientist Award, Honeywell Inventor and Infosys Innovation Award, he has five patent rights in his name. Janardhanan is the CEO of a national advertising company for the past 20 years with about 35 years of experience in various corporates. Currently, he is the President of LIBA Alumni Association and Vice President of Loyola College Alumni Association. With 27 years of teaching, research and administrative experience in engineering institutions and six years in the construction industry, he is working as the Professor of Civil Engineering and Principal at Sona College of Technology, Salem. He is on the board of various professional institutions nationally and internationally. A teacher with 30 years plus experience, Sajeen has presented over 20 research papers at various national and international seminars. 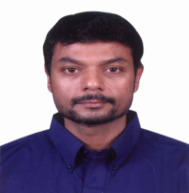 Presently, he is professor at Government Arts College (Autonomous), Kumbakonam in Tamil Nadu, and regularly conducts teacher training programs. A law graduate from the prestigious Dr. Ambedkar Law College, Chennai and a Bar Council Member of Tamil Nadu and Puducherry, he is also the CEO of a well known real estate and construction company in which he has been instrumental in setting the base strong. 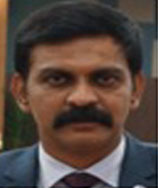 Founding Director of Rajiv Gandhi National Youth Development Deemed University at Sriperumbadur, Hoda, is an IAS officer of the Tamil Nadu cadre. Before retiring from the rank of Chief Secretary he held various Governmental positions and is currently on the Board of Southern India Educational Trust as well. Presently, an Advisor for Jamia Milia Islamia University-New Delhi, Saleem is a decorated IPS officer of Manipur- Tripura cadre who has held several important positions in CBI and State Police before retiring as the Special Director-CBI. Kalyan, an IT professional running his own software company for the past 15 years, having its operations PAN India and Qatar. He is the designer of the ERP software ASCEND handling end to end operations in the verticals of Distribution, Retail, Food & Beverage. He carries an experience of 20 years in the industry. 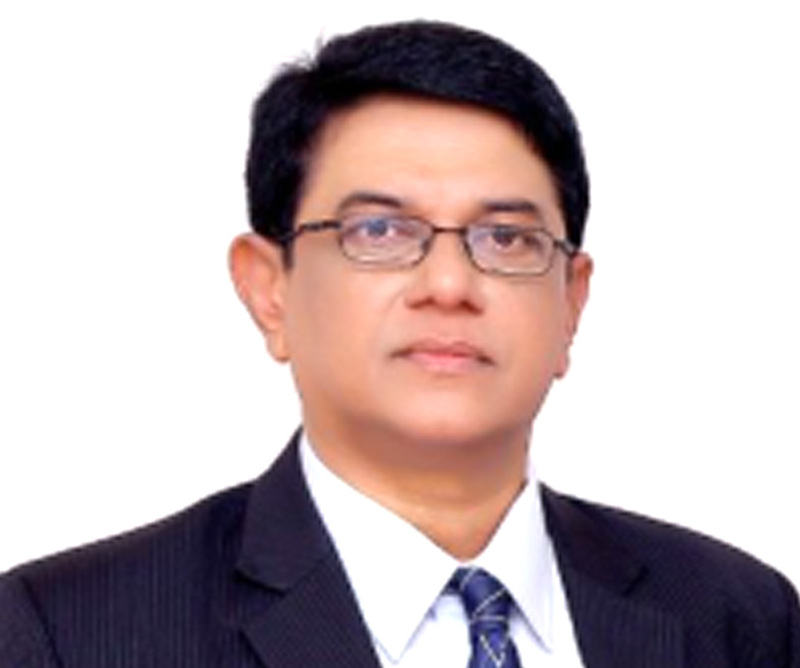 Badri is a dynamic Finance professional with over 20 years of Corporate experience in Financial & Strategic Planning, Accounting and Financial Operations, Budgeting & Cost Accounting and M&A initiatives. Presently, he is the CFO of a MNC based in Chennai. 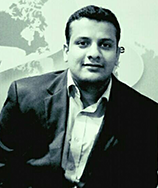 Rahul has close to 14 years of Banking and Financial Services Experience. He is an expert in Investment Banking, M&A,Strategic advisory to start-ups/SME’s, Cross border structuring and Angel, Private Equity & Debt funding. He is a partner at RSVP Capital Advisors, Bengaluru and has done his MBA from NUS Business School, Singapore and Melbourine Business School, Australia. 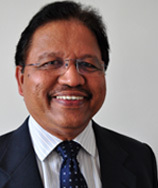 He is the current President of the NUS Business School India Alumni Chapter. 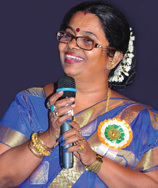 Srividhya works with United Nations High Commissioner for Refugees in Chennai, taking care of administration and finance for the past 25 years. 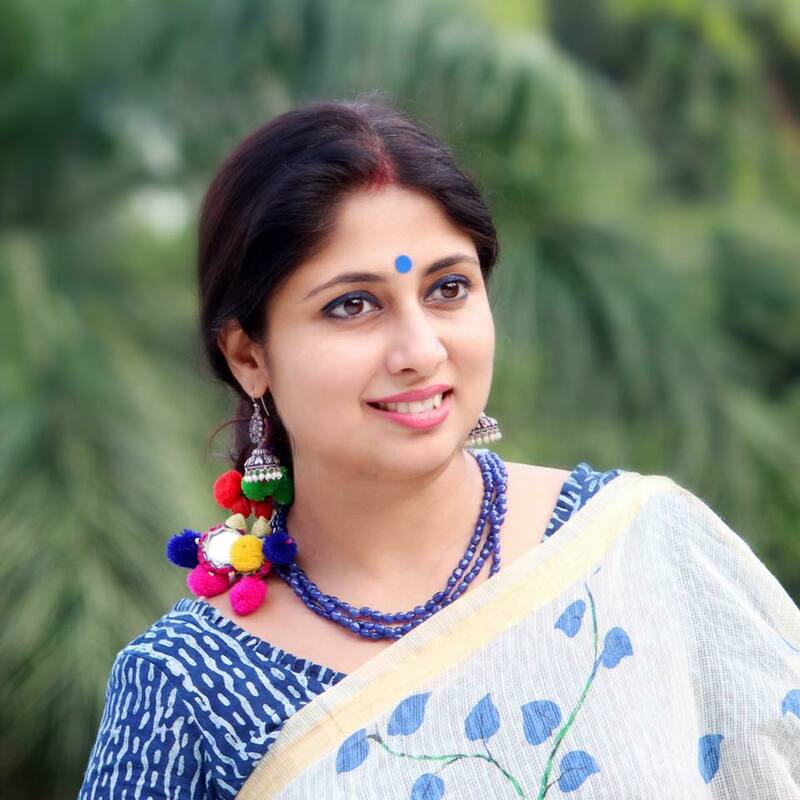 The trustee of Sankalp, a organisation working for the care of cancer patients, Srividhya is a luminous name in the society, a woman with vision and compassion. Jenson is a Senior programme producer as well as a ad-film maker for the past 7 years. He is the director/producer of many high-rated reality shows and non fiction tv series on the malayalam small screen. He has recently received Kerala State Award for the best non- fiction programme of 2017. 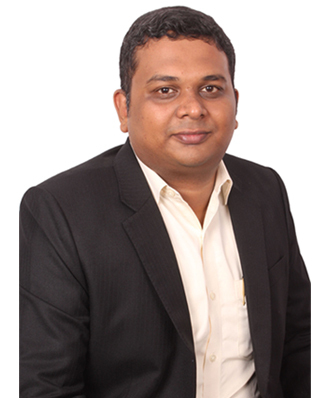 Vignesh, a Chartered Accountant by profession and presently working for Tata Teleservices Limited. 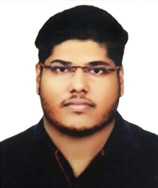 Pro bono, he participates in running of a matriculation school in Kumbakonam, Tamil Nadu which caters to the economically weaker section of the society. The faculty at TIST is well qualified and certified by the respective affiliate bodies. Our pre-school teachers are certified by the Association Montessori International and our other teachers will undergo professional development courses offered by University of Cambridge. Apart from these certifications, periodic training programs for teachers keep them updated and allow them to use their innovation for the benefit of the school students.